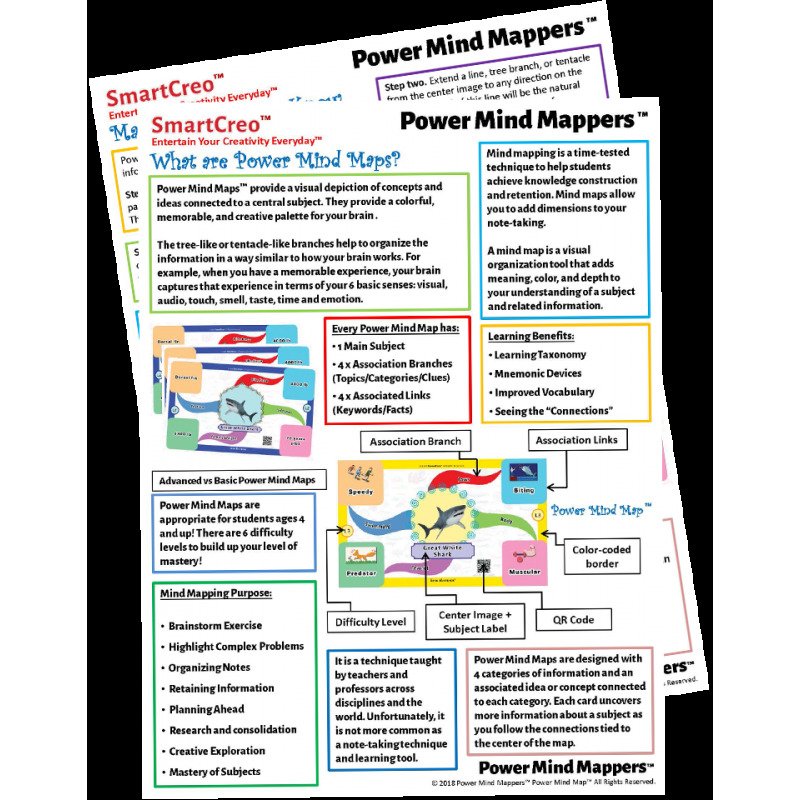 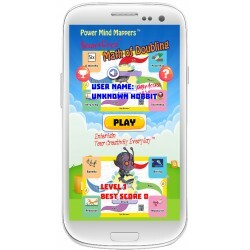 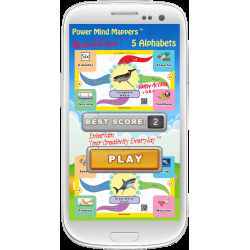 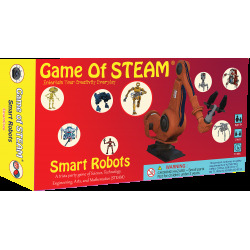 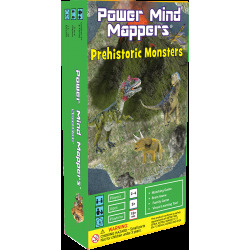 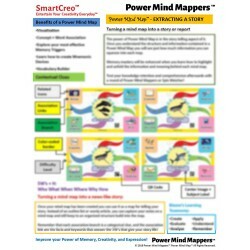 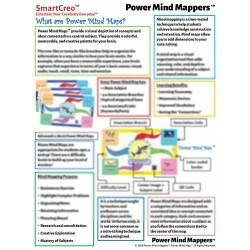 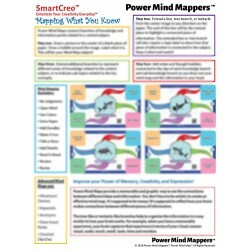 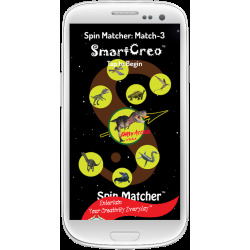 Power Mind Mappers - Power Mind Map - Laminated Chart & Learning Guide by SmartCreo for students, parents, educators. 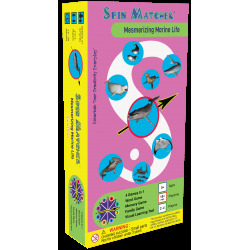 Laminated Spill-Proof & Tear-Proof 8.5 x 11. 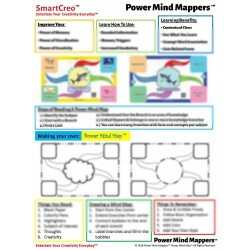 Four pages (2 sheets, double-sided) primer for how to use Power Mind Mapping in your study notes, brainstorming, and learning process. 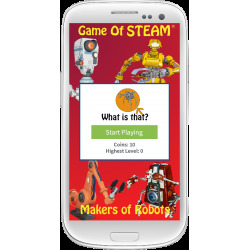 You may unsubscribe at any moment. 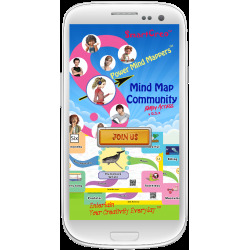 For that purpose, please find our contact info at our website.